Only days away now – the prestigious Phippen Western Art Show in Prescott, Arizona. I am giddy to get on the road, set up my artwork and meet all of the wonderful people who come to this event! What exactly is going on you ask? 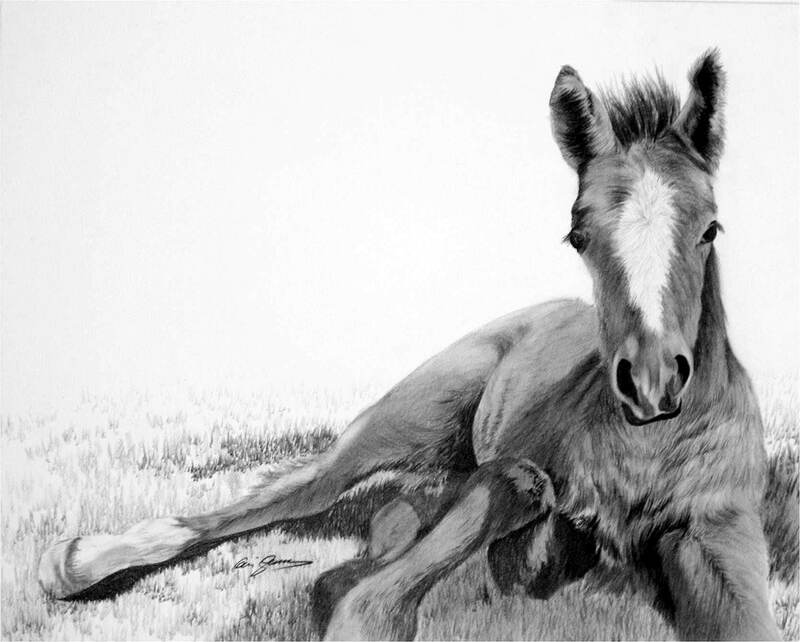 The Phippen Museum’s 39th Annual Western Art Show and Sale taking place May 25–27, 2013. 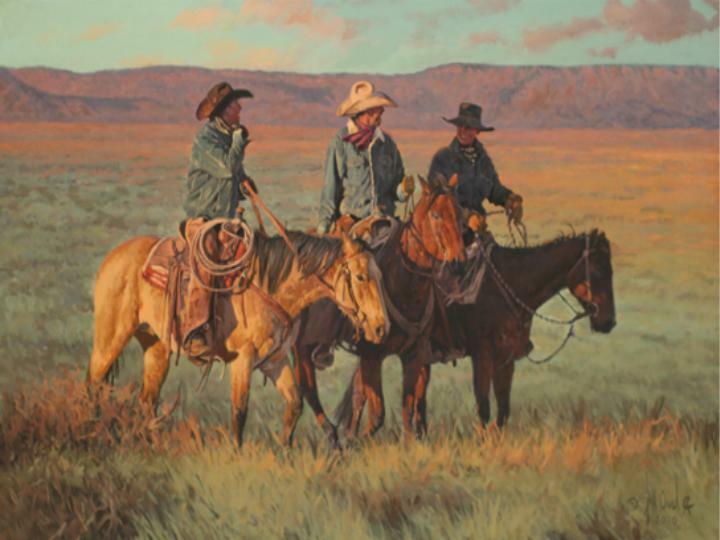 The Phippen Museum Western Art Show and Sale — Arizona’s premier outdoor western art sale — is held each year in downtown Prescott, Arizona, the Cowboy Capital of the American West. The 2013 event will feature more than 100 talented artists from all over North America in booths surrounding the historic courthouse. The annual event features art of the American West represented in oil, watercolor, acrylic, mixed media, pastels, sculpture and drawing. The Phippen Museum Western Art Show and Sale has been a Memorial Day weekend tradition in Prescott since 1974. The Phippen Museum believes the true spirit of the American West is preserved in its art. 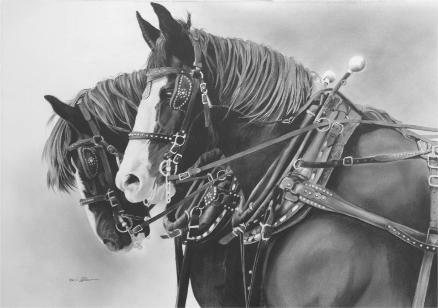 This show brings together artists of the highest caliber, art enthusiasts and collectors from all over the country to celebrate Prescott’s rich western heritage and culture.